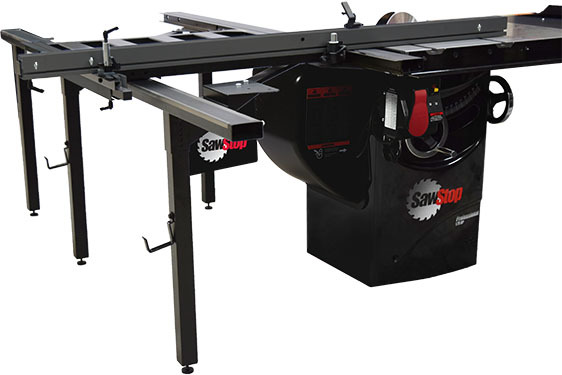 Available from SCM, the Solution MD is a high-production, multi-shift edgebander equipped with the latest technology. 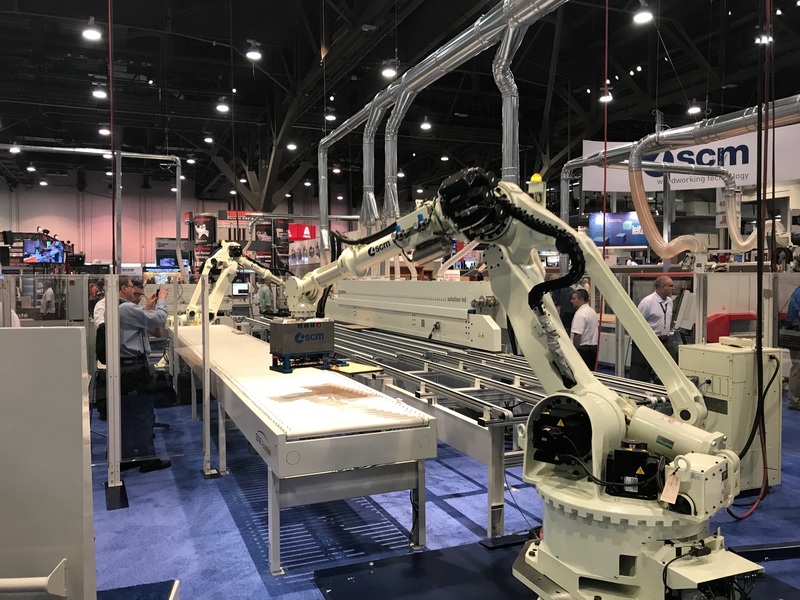 The patented Smart Glue Pot (SGP) with thin glue line technology is standard and capable of running both EVA and PUR glue, with CNC control for the amount of glue applied to the panel. The Solution MD also has AirFusion technology with zero glue line for customers that require the highest possible quality. It’s fully integrated in the controller, allowing the operator to also run the standard glue system.